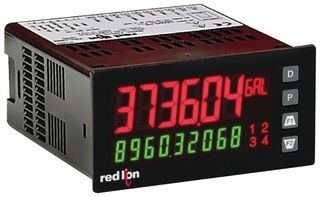 Providers of Electrical Controls & displays with components such as: Process Meters, Counters, Rate Indicators, Timers, Miniature Displays, Panel Meters, Large Digital Displays, Power Monitors Panel PID controllers, signal conditioners, data-acquisition devices, Human Machine Interface, process measurement and control, digital measurement and controls. are a few offered. 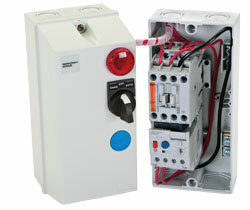 Open and Reversing Contactors, Motor Protection, Starters & Softstarter Intelligent Controllers, Solid State Relays, Motor Circuit Controllers, Control & Timing Relays, Pilot Devices, Warning Tower Lights, Rotary Cam and Disconnect Switches, Circuit Protection, Terminals, DIN Mounted items are standard in our broad line. 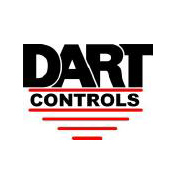 Our Line represents items such as: CA7, Kwikstarter, SR7 Panel Mount Relays, SR7-A Contactors, SR7-SA Plug-in Relays, KT7 Motor Circuit Controllers, KT4 Manual Motor Starters, D5 Pilot Devices, D7 Pilot Devices, L7 Disconnect Switches. 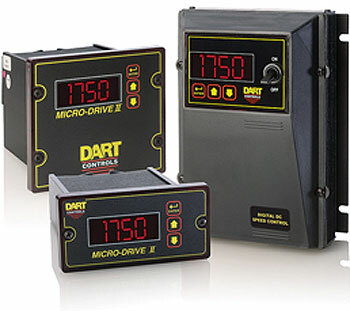 Our 1/16 DIN & 1/8 DIN Panel Meters include the CUB, PAX, GEM & Apollo. To order, or for further information on any of our Panel Meters and Controls, please contact our Sales Department at 1-800-821-5091 or email us at sales@jashomer.com.